Other than my regional attachment and loyalty to those gentlemen from the South Bronx that don the pinstripes, I’ve always held the city of Boston and its feisty spirited citizens in the highest regard. The town that is the very embodiment of our founding cause also played an important role in my own personal quest for identity and independence. During my formative years, the ultimate extension of the boundaries of that restless suburban teenage rebel was a road trip to Beantown. Once I got over the elation of having put over two-hundred miles between myself and my parents point of view about proper public behavior, I would on most occasions give into that more circumspect side of my personality. So following a few much appreciated pints of Watney’s Red Barrel at the now defunct Pooh’s Pub over on Kenmore Square, I would let my legs carry me across town and down those same cobble stoned streets and alleyways that wore away the boot heels of British Regulars, local militia and Continental soldiers alike. 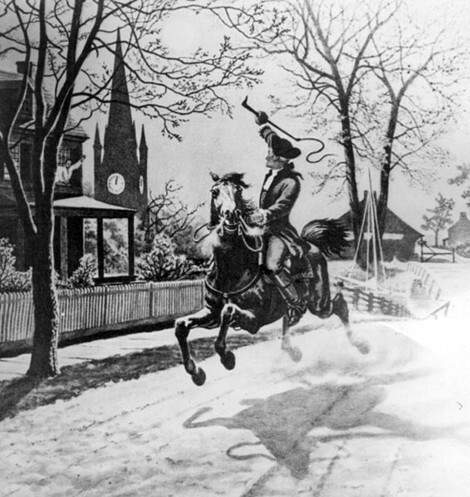 After enduring some rather chilling blows off the Charles River in the course of my fall and winter perambulations, I was grateful that Henry Knox’s artillery perched on the Dorchester Heights had not permanently removed all traces of English culture from the city after the strategic departure of William Howe’s troops in March of 1776. Nearly 200 years after the end of the siege of Boston, and long before there was a Harpoon IPA or a Samuel Adams Old Fezziwig, at a time when most future New England craft brewers were still pilfering an occasional Narragansett from their father’s basement reserves, it was an English ale that fortified my constitution as I chased history’s ghosts down the path of partisans and patriots. 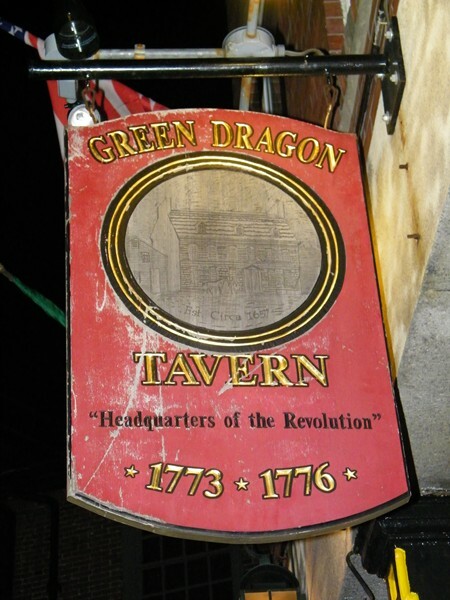 During my last visit to Boston, myself and David McBride, a fellow student of America’s falling out with King George the Third, decided to indulge our love of colonial history by taking some pre-Christmas cheer at the Green Dragon Tavern. What could provide a more authentic setting to ponder the merits of rebellion than an old brick pub with a sign outside the door that read, “Headquarters of the Revolution 1773 – 1776.” Unfortunately, this was not the same public house where the likes of Hancock, Adams, Warren, Revere and other prominent Bostonian Freemasons and the Sons of Liberty conspired against the Crown. That particular tavern, located on another site, ceased to provide comfort and safe haven to its enlightened clientele in 1854. And while the current Green Dragon is an absolutely eye-catching pub that always offers its patrons a friendly and inviting atmosphere, it was not quite the eighteenth century touchstone that we had envisioned, so we instead focused our journalistic attentions on the Warren Tavern in nearby Charlestown. That particular trip was over two years ago, but the current tragedy and needless bloodshed that has befallen the people of Boston as a result of the Marathon Bombings led me to reconsider some our own past cause oriented actions. When we think about the American Revolution, we tend not to recount the carnage and immense suffering of those who fought, and those who were the unintended victims of the conflict. The telling of that glorified story has always tended to skip over the gruesome and less than honorable aspects of our nation’s founding. And until the advent of modern photography, no one other than the direct participants and witnesses could fully grasp the realities of war. That is why an Alexander Gardner photograph from Antietam is much more likely to present an honest unsanitized accounting of events as opposed to artist John Trumbull’s depiction of the Battle of Bunker Hill. The camera seldom lies–but the artist’s brush is always subject to a desired effect or particular point of view. Then there are of course the points of view of those on either side of the struggle to consider. British authorities and loyalists referred to the Sons of liberty as the “Sons of Iniquity.” Even Benjamin Franklin was uncomfortable with the more extreme behaviors of some of his compatriots. Throughout human history, the cruel and sadistic have justified their atrocities by echoing the words of some greater cause–God, freedom, liberty and justice. And while I suspect that I would have been among those plotting the uprising at the Green Dragon had my soul’s time and space been eighteenth century Boston, I would have stood in forceful opposition against any individual that tortured and murdered those whose loyalties simply remained rooted on the other side of the Atlantic. All too often, one man’s celebrated dissident has become another man’s terrorist. Thankfully, on American soil, the vast majority of our insurrectionists and iconoclasts have exercised a fair degree of restraint when voicing their displeasure with the status quo. For the most part, the rule of law, ethical standards, and our governing principles have prevailed, thus sparing the general population from the terror and senseless loss of life that is all too common on so many parts of the globe. But there have been those periods throughout our own history when some of our more self-serving malcontents have inflicted undue amounts of harm and hardships on our fellow citizens. Among those singled out in these campaigns of targeted terror were women, Blacks, Native Americans and homosexuals. And all too often, these extremists and assassins operated with impunity because the institutions of government, law enforcement and religion turned a blind eye–in effect providing cause and cover to this brutal criminality. It was only after those institutions were pressured to assert their legal and moral authority to prosecute and marginalize those guilty of such heinous illegality, that these waves of domestic terrorism finally subsided. While we may never fully understand the motives of Tamerlan and Dzhokhar Tsarnaev, it is important that those that may have influenced their ideology clearly stand in condemnation or be held accountable for their culpability. 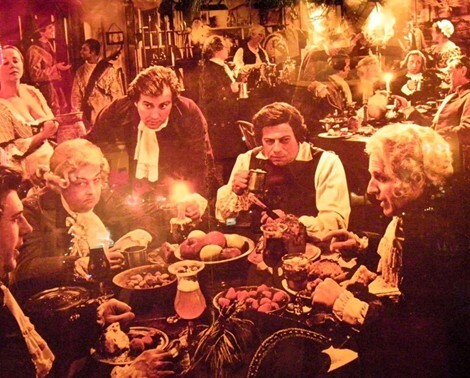 For it is only the unified voices of moral clarity that will make possible the peaceful pursuit of life, liberty and happiness as envisioned by those that raised their tankards and consciousness at that ever elusive Green Dragon. 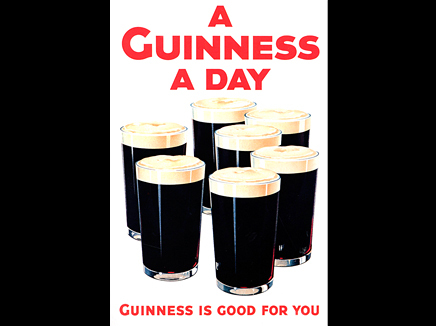 Let’s be honest, when people on this side of the pond think of Ireland, many of them conjure up images in their mind of green rolling hills, ancient castles, and pint glasses slowly filling with that delicious black nectar we call Guinness. So while we anxiously look forward to the holiday season of St. Patrick’s Day, it’s hard not to pine a bit for a toast of that legendary stout. Take my word for it, for whatever reason the Guinness is better in Ireland. I have heard many many theories as to why this is, but all I know for certain is that it is true. And it is even better yet at the Guinness Storehouse itself, which is not surprisingly Ireland’s number one tourist attraction. If you have never been to the Guinness Storehouse, prepare yourself to read an article on the American Public House Review that is certain to fill you with not only a longing to head to this epicenter of brewing history and culture, but also a little jealousy and maybe the spirit of the holiday as well. 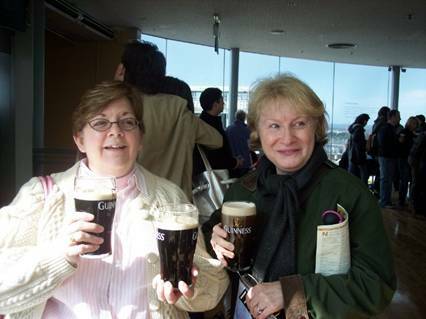 A couple of years ago, Madeleine Best Henn sent APHR a story from her pilgrimage to Dublin and for everyone who dreams of going there, it provides all the motivation you will need to hop the pond. 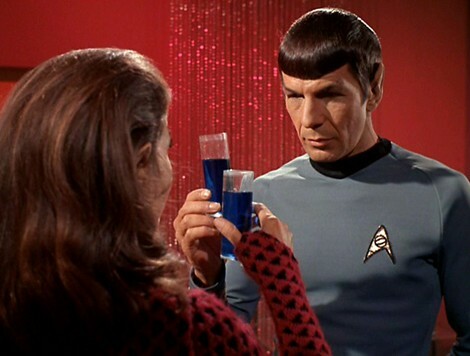 In a surprise move today, officials at NASA announced that they were considering lifting the centuries old ban on the importation and consumption of Romulan Ale in our solar system. Speculation is that the development of a beer that can be safely consumed during spaceflights, by 4 Pines Brewing of Australia, may have prompted the possible shift in policy. 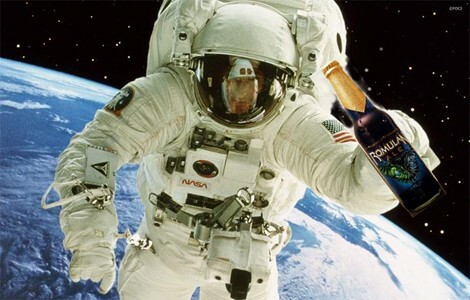 Even going back to the early years of the Mercury and Gemini Programs, it was a popular belief that beer was not included as part of an astronaut’s regular ration because of the undue stress that would be placed on the fluid removal apparatus. Apparently though, the real problem was on the other end. Scientist now know that when a human burps while in zero-g not only will gases be released, but also the liquid content of the stomach will also be discharged. 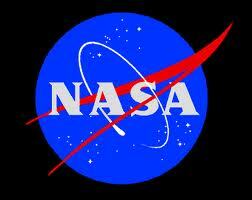 The high content of carbon dioxide in beer made it a dangerous candidate for space travel. 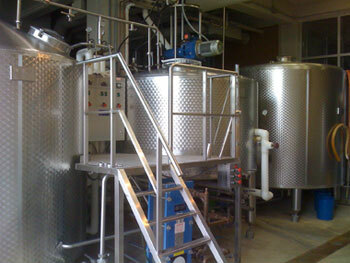 To overcome this obstacle, the brewers at 4 Pines developed a low carbonated version of their popular stout. Both scientists and astronauts alike are overjoyed at the prospect of having something else to drink other than Tang or Saurian Brandy. In a communique from the future, the Romulan ambassador said he would have prefered to have dealt with The United Federation of Planets, but was still pleased with NASA’s consideration to lift the ban on their ale. He went on to state that since their beer is cask-conditioned it never posed a threat to humans in the first place. He also added that Romulans never burp, and just because we might be drinking their beer, we shouldn’t expect to get the plans for the cloaking device anytime soon. Late last week, the committee that administers the sponsorships for the London 2010 Olympics announced that Heineken has been named the official beer of the games, which means they have exclusive “pouring rights” in and around the Olympic venues. We here at Pub Talk would like to echo the disappointed cries of our fellow pub-fanatics on the other side of the pond who were hoping the London Olympics would choose an ale that represents the great culture of a great city. 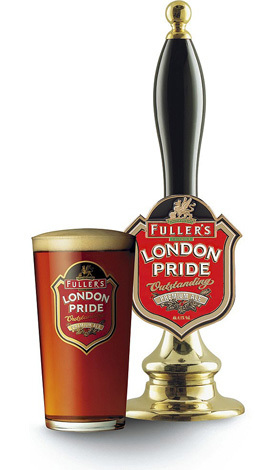 I agree with many people who have expressed opposition to this decision that the obvious choice here was Fuller’s London Pride, perhaps the most famous ale bearing the city’s name. But I am sure there are other choices that could have been equally as fitting. 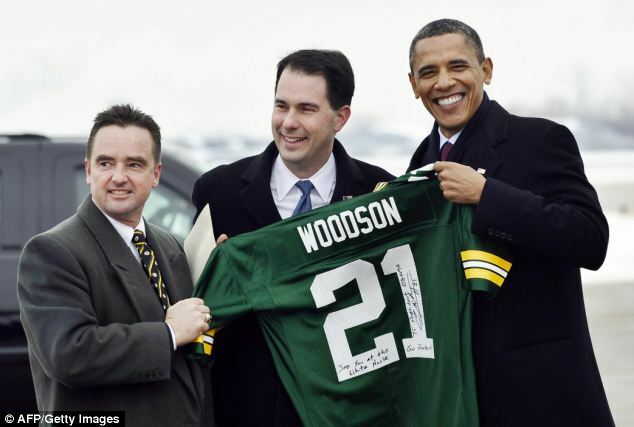 However, once again when it comes to professional sports money talks and everything else takes a backseat. Finally, let me just mention that this posting is by no means meant to disparage Heineken. 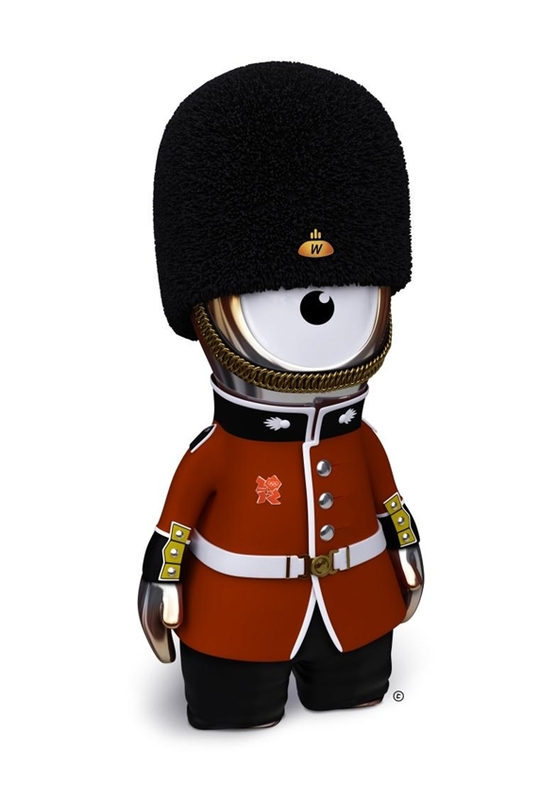 It is only meant to point out a missed opportunity by the Olympics to recognize the cultural importance of London’s influence on the world, especially the world of great ales. In my Inbox this morning, i received my daily “This Day in History” message from the History Channel. While normally these messages concern themselves with political and military milestones, today’s was about something much more dark and sinister…canned beer. 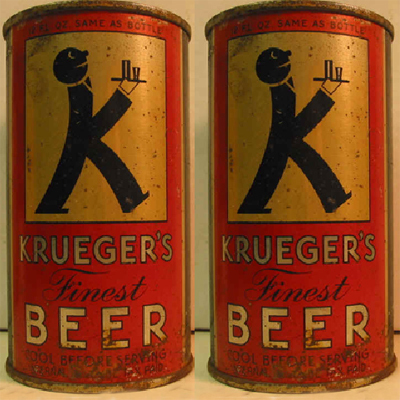 It seems that on this date in 1935, the Gottfried Krueger Brewing Company delivered the first cans of beer to the consumer market, marking a seismic shift in the future of the beer industry. Storing beer in cans was easier and cheaper in almost every aspect of the beer industry. Soon, the entire country was drinking from a can. Now, I am aware that I have a tendency to voice some controversial opinions on this blog a bit too often for the likings of the editors at the American Public House Review. However, despite those occupational hazards, I am here to declare that this is the anniversary of a very dark day in history. A very dark day indeed. 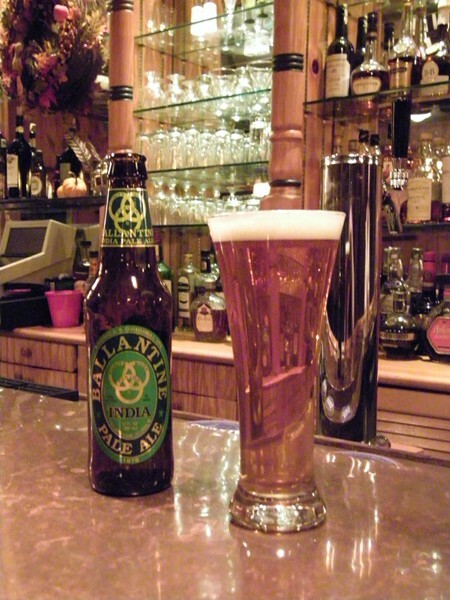 Beer is an ancient wonder of human ingenuity. It is a constant that has stood the test of time and has evolved over the centuries to meet the tastes of an ever changing human palate. It is our job as stewards of this legendary necessity to work towards its perfection. To craft it in a way that either tells our story to future generations or simply improves the enjoyment of our fellow man. However, in the winter of 1935, someone, and I will not name names, decided to cheapen this noble art rather than better it. Yes, I understand there is something to be said about making beer more affordable in times of need. But there are just some things in life where quality is more of an imperative than quantity. So tonight, let us lift a glass bottle together in an oath to do our part to never again allow ourselves to dishonor this most solemn art again.